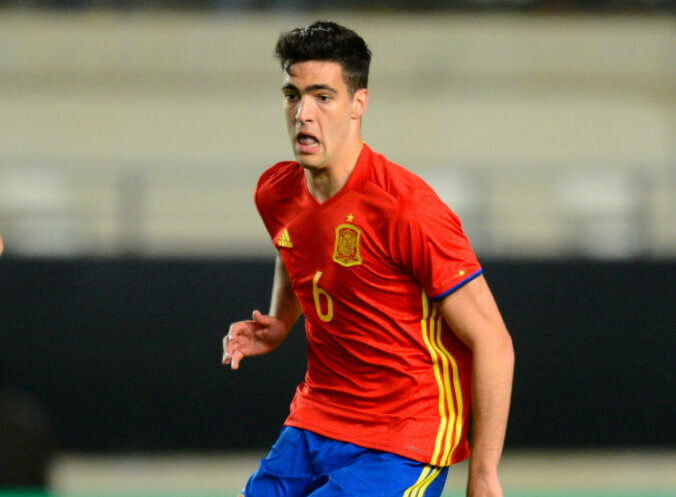 Mikel Merino played the whole game for the Spain U21 side in their 5-3 win at Northern Ireland yesterday. That was a qualification game for the 2019 European U21 Championships and it was part of the Group B games. Spain kept taking the lead but Northern Ireland kept coming back up to 3-3, but then two more goals gave Spain all 3 points. Mikel gave away what was a poor penalty but then the Newcastle central midfielder made up for that with a fantastic assist. Here are the video highlights of the game. Holy moly, that was a quality pass. Can’t say the same about his tackle for the penalty…. This is the bit I think you don’t get. You state that Ashley needs a night calibre manager to make us a regular top ten PL team. Of course he does, under the way he operates the manager needs to be extra special. But extra special managers do not want to be regular top ten PL finishers with home wins against Man U celebrated like a cup final. I’ll get back to you this evening. No I do get that Jail, and I’ve expressed a number of times on here that I think Rafa will inevitably want more from Ashley down the track, and that is when and where a real rift is most likely to occur, not now, but perhaps the close season after next is where we might start to see it come undone. Just watched the highlights of the England vs Netherlands game from 1996. I watched that game in the blazing sunshine in a public park in the midlands where a big bank of TVs had been set up, beer in one hand, beautiful girl in the other. Definitely a good day to be alive. What struck me watching it back is that Gazza was blatantly fouled on the edge of the box in the build-up to the 3rd goal. Today’s equivalent players, Dele Alli in particular, would have gone down like a sack of spuds, Gazza stayed on his feet and created one of the most memorable England goals of all time. Jail, this is our first season back. Rafa will know that time is needed to get where he wants to be. I suspect this term he’ll view survival as a pass for all concerned including the owner. Stupid tackle to give away a pen but brilliant pass later on for his assist. I suspect some of us fans are experiencing Stockholm syndrome regarding Ashley. We shouldn’t argue against them as that will push them away. We should show them affection, keep them talking and listen. Above all, stay calm and attempt to build trust. The Merino penalty in Spain’s Under-23 match. Watched the video – NOT a penalty for me. just dived over him while the ball was effectively over the byline. LOL griff, that’s hilarious. If you mean me, I have no affection for Ashley – did you see my post last night comparing him to Robert Mugabe? I just think he’s changing his behaviour for expediency, which is dangerous as he could change back any time. Ashley deserves criticism for his many follies, and he gets it, but no way is it all bad. The players and Rafa love it at the club, and the stadium is magnificent. That speaks to something working. He’s failed in the past, but he’ll be thinking he’s on the verge of getting right. We stay up, the telly money comes in, and we are a different proposition. Not a top 6 proposition, but top 8 I think. I think Griff means me, but I just think Rafa is more important than the owner, and so long as Ashley supports him with the clubs money, we’ve got at least another season of real progress to look forward to. In my career, I have seen many people, friends and family in particular, not being able to comprehend behaviour as a result of sociopathic tendencies in others. I suspect that at least a few of us are decent enough to not be able to understand these people. It comes down to this; do not rely on Rafa signing a new contract to conclude that Ashley has changed. Which is more likely, a successful billionaire changing his personality because someone has made him see sense, or a good person being hoodwinked by a person that has earned billions by successfully hoodwinking people throughout their career? No one is bigger than the club. Ashley owns the club. 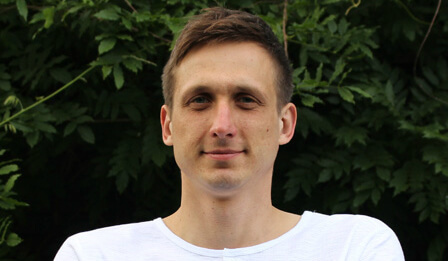 griff, changing your personality is one thing and is virtually impossible, changing your behaviour is another and is within all of our ability – like quitting drinking, for eg. The problem is that if that behaviour runs contrary to your personality, you’ll likely relapse ie start drinking again or start meddling with the proper running of the transfer business of the club. For the moment Rafa is the more significant to my mind, ultimately though, yeah, Ashley will likely be asked more resolutely to sweeten the pot, and that’s where the real trouble is likely to occur. Ashley a sociopath? I’m not so sure. Rafa will try to convince him to speculate, and if Rafa has the runs on the board when he does, maybe he’ll succeed in getting a bit more financial help than we’ve seen from Ashley in the past. I think Ashley is an opportunist, and might think he’s on a good thing.